On the October 4th Thursday Night Talk, the question was raised, is Humboldt undergoing a, "housing crisis?" And if so, what can be done about it? Rob Holmlund, Director of Development Services at the City of Eureka, and David Loya, Director of Community Development for Arcata, joined host Tom Wheeler to talk about how Humboldt can build more housing. On this 50th anniversary year of the Fair Housing Act, host Eric Kirk discusses the act's successes, failures, and future with College of the Redwoods Professor Ryan Emenaker. 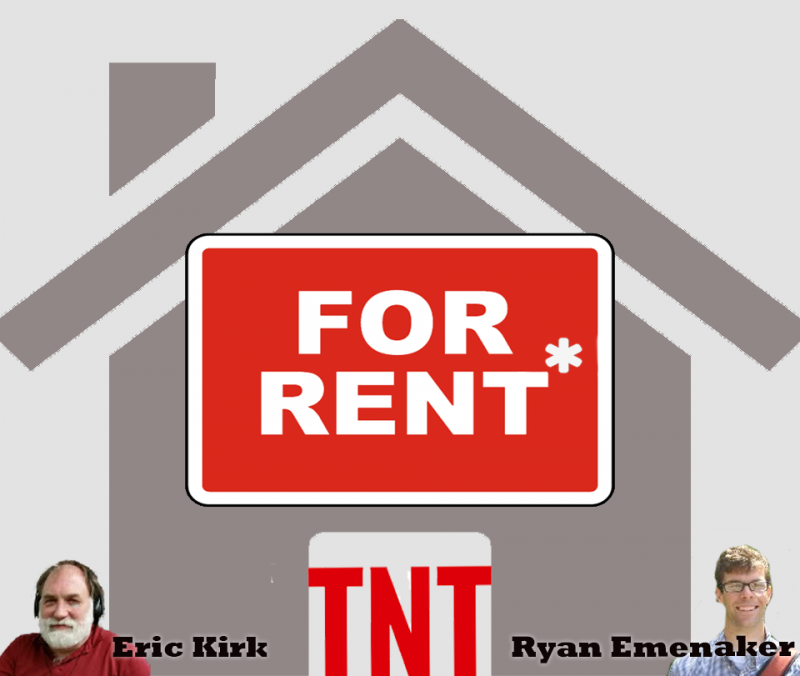 On the 50th anniversary of the Fair Housing Act, writer and lecturer Ryan Emenaker and host Eric Kirk discuss its history and housing discrimination. 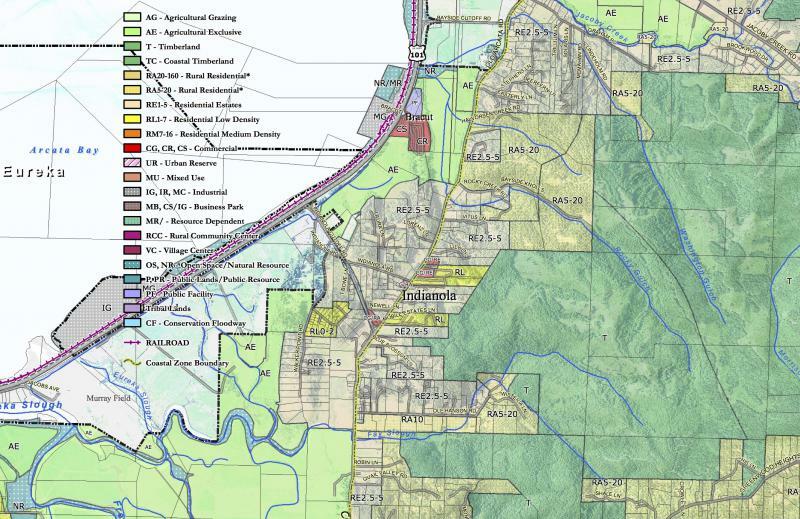 Nearly 18 years in the making, the County’s 20-year land use plan was finally adopted in October. It will create ten percent fewer new homes with more environmental impacts than the version recommended by the 2012 Planning Commission. County Supervisor Mike Wilson explains why his first and only vote on the plan was cast in opposition.